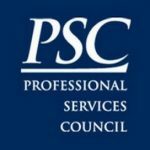 The Professional Services Council has said the next U.S. president should change the way the federal government delivers services to citizens through the use of new technologies and business models and practices. The next U.S. president should work to revamp government operations through the development of an outcome-focused management agenda and initiatives that aim to fix the country’s budget process. The council also recommended the establishment of an engagement model that would incorporate industry ideas and platforms into the government. 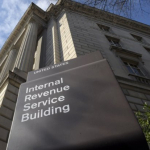 “To ensure optimal competition for ideas and solutions, the federal government’s approach to acquisition must adapt to this blended market and lean heavily toward best commercial, as opposed to government-unique, practices and dynamics,” the report added. PSC also suggested that the next administration should build up government and industry workforces through the implementation of career development models that promote mentoring programs as well as facilitate the development of leadership skills and critical thinking among employees.